Hey Friends! 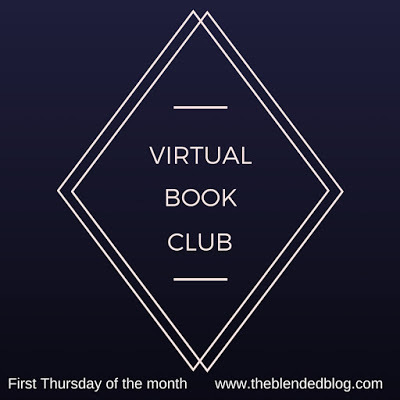 The Blended Blog's Virtual Book Club is still going strong and growing a bit each day!! April is on the way out and everyone is busy reading this month's titles. If you haven't joined in on the fun yet, it not too late! Hop on board this May with these exciting reads picked by four more club members!! There's Shaunacey's pick, The Arrangement... a light, fun read perfect as we head into the beachy summer days of May! Carrie felt strongly that The Shack be her pick. It's been turned into a movie blockbuster, but we all know the book is always better! Travel back in time with Thunderstruck, April's pick! As an avid reader, she had a hard time choosing just one! Thunderstruck is a gripping read that will have you hooked from page one and won't let you go until the very end! Fans of HGTV's Fixer Upper will love Valerie's pick for May! The Magnolia Story by Chip and Joanna Gaines is a quick, fun read about the couple, their life, love and faith! 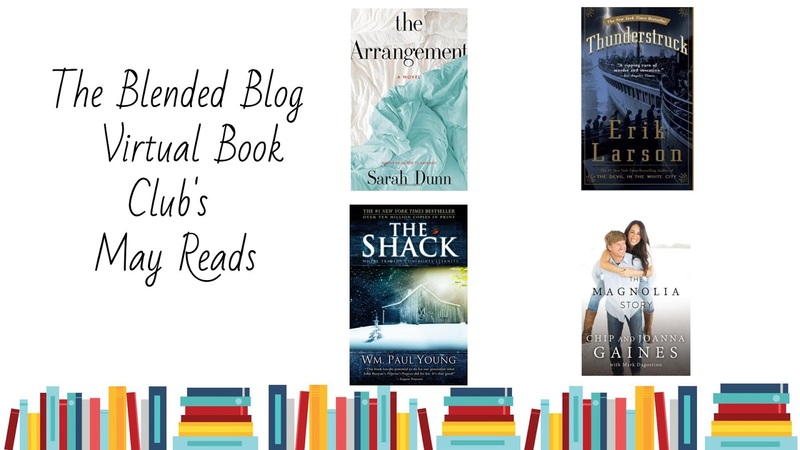 The April book reviews link-up will be right back here this time in two Thursdays (May the 4th)! 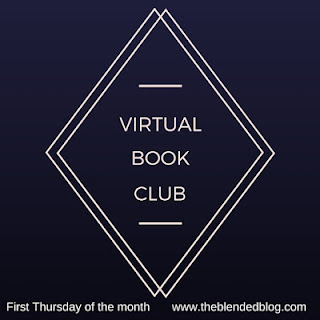 So get set to link up with us or photograph your favorite books with the hashtags #theblendedblogreads #tbbvirtualbookclub across all social media! Which one of these reads most appeals to you? Will you maybe step out of your comfort zone and read something you might not otherwise? Let us know in the comments below!